Have you ever thought about how unique and interesting succulent plants are? How versatile they are compared to our regular garden plants? How great their textures are and how much range of colors and shapes they have? 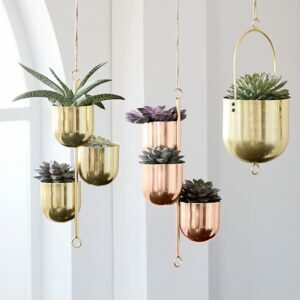 It’s truly amazing when you consider the many ways we can use succulents to make our homes more gorgeous and to make an ordinary office space homey. 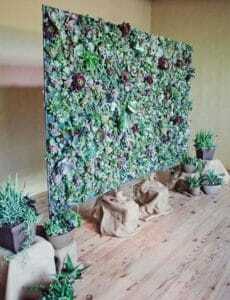 But beyond our homes and our offices, we also see succulents being used to liven up a blank canvas of an event place. Have you seen a birthday party or an anniversary celebration with succulents as the main design? Don’t these plants look gorgeous and fun? Every event stylist is looking to design an event place that’s both beautiful and fun. You may think that’s a pretty ordinary combination but come to think of it. Roses are only beautiful. They are not fun. Peonies are pretty. They are not fun. Daises and sunflowers are fun, but they are not drop-dead gorgeous. On the other hand, succulents are always beautiful when they are in full bloom. And also, they are fun once you consider all the different colors, shapes, and textures they bring to a room. People can gather around a succulent décor and talk about how unique the setting was and how the color matches the overall motif of the event. It’s a conversation-starter, and it’s also one of the most interesting decorative pieces an event can have. Do not think that you can only design with succulents alone. The best thing about these plants is that they are so versatile and flexible they can be mixed with other garden plants such as roses and tulips and they will still stand out. 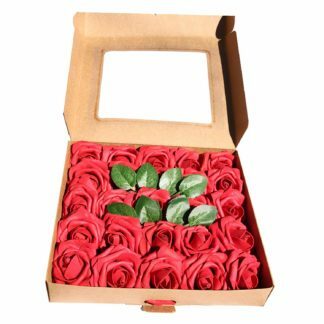 Or better yet, they can bring a touch of elegance to the already gorgeous bunch of red roses you have in your hand. 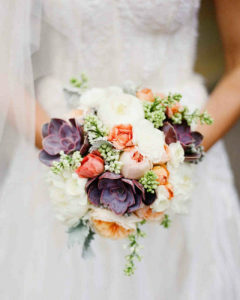 You can use a succulent arrangement as table centerpieces or as bouquets for weddings. All you need to do is use different shapes and sizes of succulents to bring height and weight to the arrangement. A popular trend these days is to hang flowers, balloons, lanterns, and other ornaments from the ceiling. This will create such a gorgeous backdrop in an indoor event place. 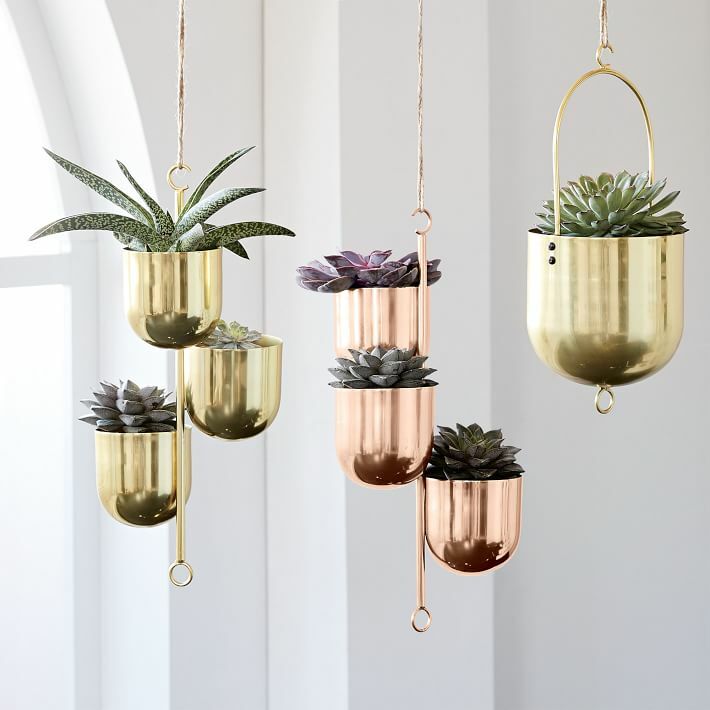 How about hanging succulents instead? Succulents are great because they last long so even if you hang them as decorations during the day, they will still look as gorgeous as ever when the party extends to evening time. 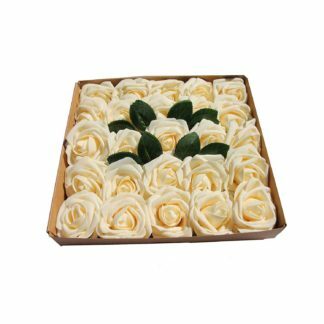 Roses and other flowers can easily wilt because of lack of water but succulents will still look plump and lively even after a day has passed. How about a succulent garden as the background for the stage? We’re so used to using plastic ornaments and decors that we never stop to think about how gorgeous real flowers and plants would look like when they are used as a stage backdrop. Trust us, your photos will look priceless and you’ll feel like a million bucks. 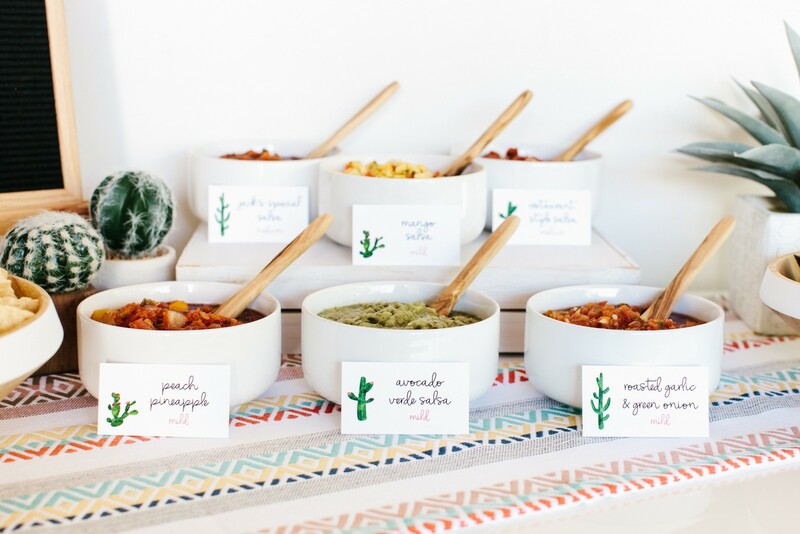 Planning to throw a Cinco de Mayo party? In the United States, the fifth of May is celebrated almost as loud and festive as it does in Mexico. Friends come over to each other’s houses and drink the night away, watching sports or playing billiards. Students hold their own pool parties and sip Mexican cocktails or knock down a couple or more of tequila shots. But amid all of these, did it ever occur to you to use succulent plants like CAL Farms Beautiful Assorted Variety Succulents as a theme? Succulent plants are everywhere in Mexico. They even turn these into soups, salads, and main entrees as grilled cactus leaves. So, if you’re planning to have a Cinco de Mayo party this weekend, incorporate some succulents into your food and your decorations to have a feel of a real Mexican fiesta. If you are talented enough to create a cactus out of fondant, you can “plant” that on top of the frosted cupcake. 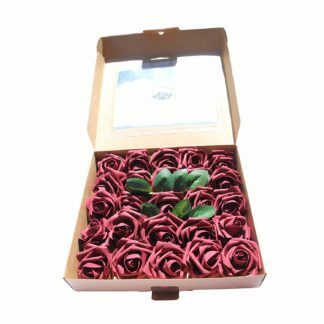 If not, simply use your rose tip to create a stunning rosette. Put these all together on your dessert table, and we’re sure your Cinco de Mayo party would be a blast. Everyone loves fresh-cut flowers, but they are expensive and they rarely last if they are put in a vase. If you want to decorate your party, you may want to try your hand at using succulents for your centerpieces. For that all-Mexican vibe you are going for, you can use Mexican-inspired cans to plant your succulents in. Just make sure that you put draining holes at the bottom of the cans, so that you can water the succulent and they won’t drown because the water has nowhere to go. If you have never seen this done before, we promise that it’s the best way to incorporate succulent plants into your Cinco de Mayo party. Mexican-inspired cans are so unique and they come in interesting colors and graphics. You cannot go wrong with them. Did you know that you can use cactus for your salads, soups, appetizers, and even for your main entrees? Nopales or cactus leaves are used in Mexican dishes for salads and soups, the most. You can grill nopales leaves and cut them into strips before mixing them with your favorite salsa. You can even turn them into your taco or quesadillas meat. It actually has a meaty and delicious taste to it, so you can enjoy it with your tequila and cocktails. It’s easy to see why plants like CAL Farms Beautiful Assorted Variety Succulents are the favorite decorations for succulent parties and why they are often used to beautify one’s living rooms, bedrooms, and even office spaces. The different colors and varied textures that these plants come in make decorating with them so much fun. If you want to cultivate your green thumb and try your hands in lighting up an otherwise boring and bare space, planting with succulents is the way to go. If you’re fond of partying or at least, hosting parties, make a succulents-themed party for your friends. 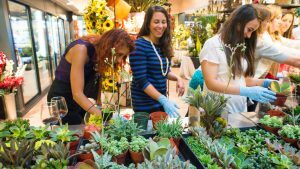 You’ll brush up on your succulent knowledge, as well as fun and creative ideas on how to use these plants to turn a place into a beautiful space for birthday, anniversaries, corporate events, and weddings. Liven up your space with succulent plants. Rosettes would look good as centerpieces for succulent parties or if you want something ostentatious, you can opt for dried grapevines and use them to hang the succulents from the ceiling. The best thing about succulents is you can place it anywhere any time of the day. Since succulents love sunlight, they would love to be used as decorations for an outdoor event. If you are planning to host an indoor event, all the better because succulents can thrive as decorations on tables, walls, ceilings, and floor. There are a lot of ways to use these plants all over your party. All you need to do is open your mind to the possibilities like putting them as accents on buffet and cocktail stations, as well as on the registration table. Mix them up with a lot of different materials, too, such as garland, ribbons, raffia, or strips of fabric for a more gorgeous look. Sure, you can serve a cactus salad or soup. You can even turn them into tacos or incorporate them into your good old quesadillas. 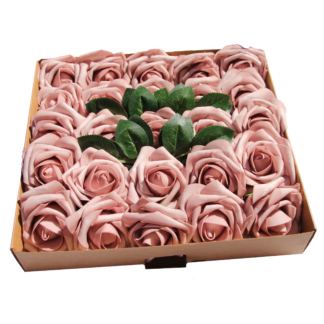 There are simply so many options for succulents, though the most creative ones remain to be using succulents as the basis for the designs of your desserts such as piping them on cupcakes or using fondant succulents to cover your cakes and other pastries. 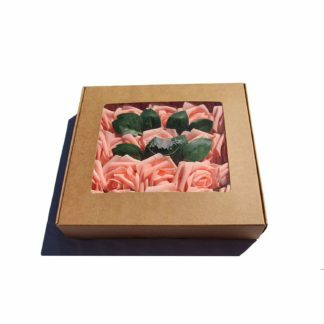 The same piping tips you use to make roses and leaves can do the same if you’re planning on designing your cupcakes with succulent rosettes. Rose and leaf tips can create rounded echeveria rosettes and spiky haworthia while small round tips can create a string of pearls or Burro’s Tail. If you’re creating a cupcake, frost it first with a spatula to create a “smooth” surface before covering it with a layer of crushed graham crackers to create a “sandy desert vibe.” Then, add the succulents on top, whether they are made of buttercream or fondant. They will look too gorgeous to eat! There are endless possibilities when it comes to succulents because they are so flexible and versatile. You can turn an event place into something unrecognizable by just using the right succulent plants. Whether they are used as centerpieces or as topping for cupcakes, succulent plants are the next big thing in event styling.